We’re updating the mobile version of the Client Website to include the same features you love from the desktop version—making your entire financial picture available on-the-go. 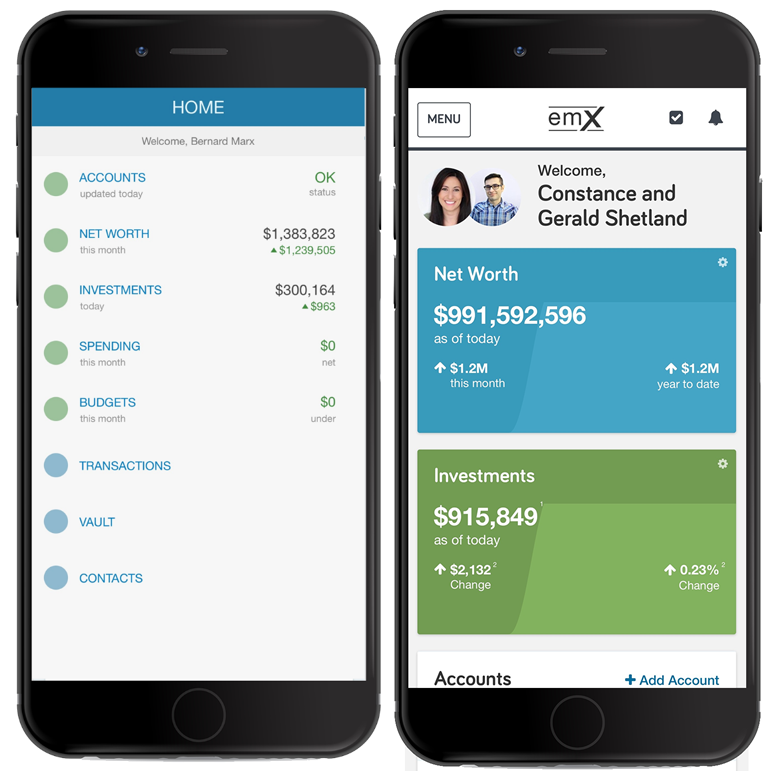 Features previously unavailable on the mobile site, like Goals or the Organizer, are now available through the eMoney mobile experience. With this update, there’s nothing you can't do on your mobile device. 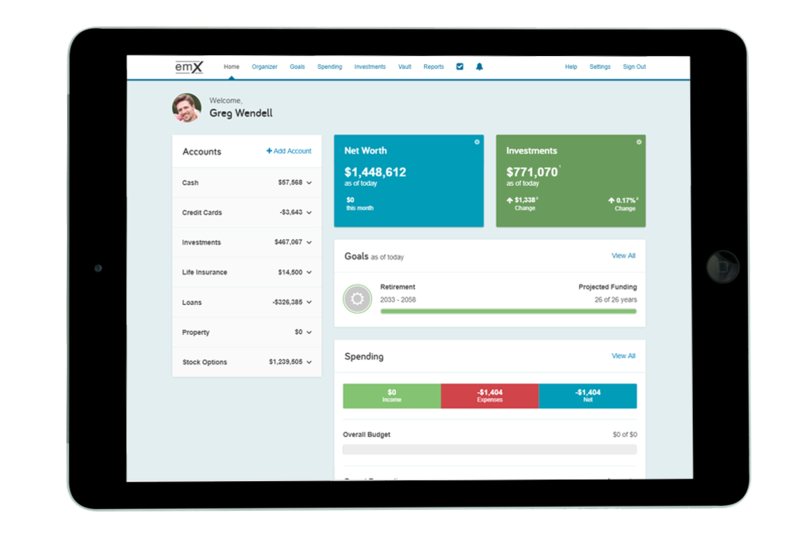 The current mobile experience provides a high-level view of your finances, vault, and contacts. To access additional features you're required to select to “go to desktop site". With the new mobile experience, you'll not only receive a visual update, you'll also have seamless access to previously gated features like the Organizer, Goals and Reports. Providing you with a consistent and unified experience mobile experience across devices. Utilizing the industry leading eMoney Advisor technology platform, our Client Website is a secure and interactive way for you to track your investment accounts, and your full financial picture, while collaborating with your Advisor on the next steps on your path to financial success. Need assistance accessing your Client Website account? Contact your Wealth Advisor.